Welcome to my first monthly reading report! MY goal is to highlight the best content I’ve read of all time. Rather than try to find the hottest and latest articles, my hope is to point you to some of the most timeless and in-depth articles I’ve ever read. My goal with these monthly posts is to share with you some of the articles that have changed the way I handle my finances, lead my family, and see the world. As a side benefit, I want to support the hard work of fellow bloggers by giving more exposure to older articles. Some months I’ll be covering a specific topic such as student loans or becoming debt free and other months I’ll share blog posts and podcasts covering a range of topics. Next month we’ll look at the best articles on side hustles. I don’t have a fun and catchy name yet so here’s a cute picture of my dog. There’s no doubt that one of the fastest ways to fast track your net worth growth is to increase your annual income. The bigger of a gap you can create between your earning and your spending, the faster you can grow your net worth. The easiest way to start building this gap is by cutting your expenses. This is key to getting the wealth-building snowball rolling. At some point though, you’ll hit a wall. 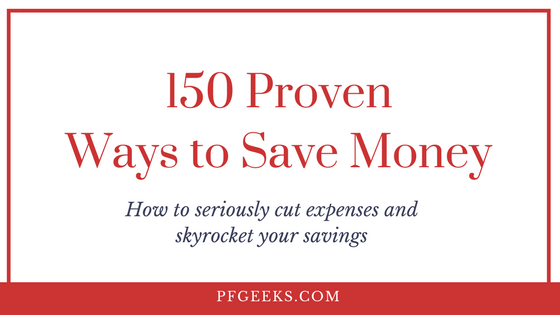 What I mean is that after you cut the low hanging fruit from your monthly spending, increasing your savings through frugality gets harder and harder. Once you trim the fat, each additional cut from your budget gets harder to do and your return on effort is lower. The other half to increasing your savings rate is boosting your income. The more you can grow your income, the more you can save, and the quicker you can build wealth. Income increases can add up big over the long-run. There are two main ways to increasing your income. 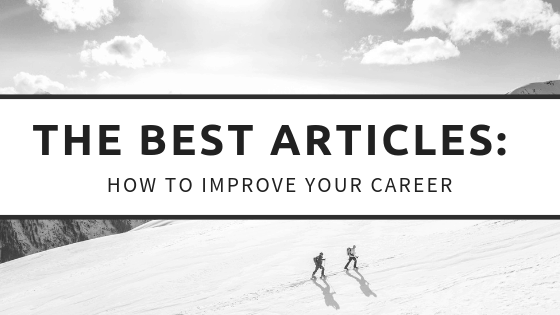 These are a handful of the best articles on improving your career out there! They’ve had a huge impact on my life and ability to start strong in my career. There are hundreds of posts and articles out there claiming to be the ultimate guide on a subject, but no one writes them as well as the team at Ramit’s company, I Will Teach You To Be Rich. This guide will walk you through why you need to ask for a raise, how to negotiate one, common mistakes, and SO much more. This is the guide that helped me negotiate a 10% higher starting salary and another 15% raise 6 months into my current job! Read it. Take action. Earn more money for your time and effort. The importance of getting a raise early in your career. A one time $5,000 raise will increase your lifetime savings by over $400,000. Further Reading: I Just Got a Raise. What do I do Now? We all want to improve and keep pushing the ticket to grow and reach our goals, but how do you know where to start? How do you know what to focus on? If you want to improve your career and work opportunities, you’ve got to invest in your own self-development. In this amazing post, Natalie puts together a super comprehensive guide on how to put together a personal development plan: setting a vision, creating goals, creating a weekly action plan, and identifying key habits to make it happen. Writing a vision for each major area or endeavor in my life: Faith, Marriage, Ministry which is my career, finances, health, etc. Identify weekly routines and habits that work towards those goals and long-term vision. This podcast offers a great & highly practical take on “hacking” your career to boost your income and reach financial independence sooner. John from ESI Money gives the ChooseFI listeners 7 actionable ways that they can earn more money and grow their career. It is definitely worth listening to! James Clear is by far one of my favorite writers and bloggers. He writes all about goal setting, creating habits, and living a better life. Everything he writes is thought-provoking and can be applied no matter what your life goals are. This post of his addressed one of my biggest weaknesses. I am great at thinking and planning strategically with a long-term focus. One of my favorite things to do is set long-term goals, break them down into short-term steps, and identify habits and processes that will help me accomplish them. BUT when it comes to actually doing the work, I struggle big-time. This post is all about going from being in-motion to taking action. Being in-motion is the planning process. Taking action is when you do the work. Get up early and do the dang workout. Meal prep the recipes you spent 2 hours searching for. Both skills are helpful and if you’re able to strike the balance, you’ll be incredibly effective at whatever you put your mind to. Set aside time for whatever you are weaker at. Great planners and strategeic thinkers need to set aside time to “do the work” while great doers need to schedule time for planning and seeing the long-term vision. Some projects require a time for planning and being “in-motion” but you need to set a date to move from motion into taking action. Strategizing and learning are important, but they don’t produce a result until they are put into action. No one strikes the balance of entertaining, thought-provoking, and educating like Piggy and Kitty of BGR. 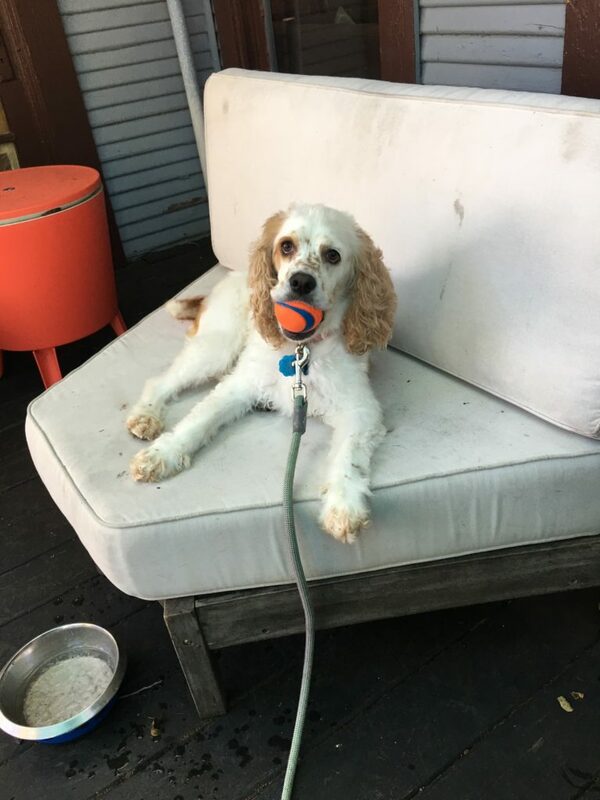 In this post Piggy goes into how procrastination prevents us from making money, getting stuff done, and living our lives. She gives 3 great ways to avoid procrastination and you should absolutely check them out! Nothing groundbreaking, but delivered in a way that makes reading about productivity tips fun. So if you know you struggle with procrastination, especially at work, then put her advice into action and start getting more done. Get more done–make more money. Procrastination feels good in the moment but actually ends up hurting you. Do the hardest thing first. It’ll free up your mind and you won’t have it hanging over your head all day, or week… or month. What’s your best advice to level up in your career and make more money? What advice do you have for someone trying to negotiate a raise? A++ picture of your dog. Would pet.